Royal Kitchens & Baths has a large array of lighting fixtures available, from all types of under cabinet lights (Xenon, LED, Halogen, etc.) 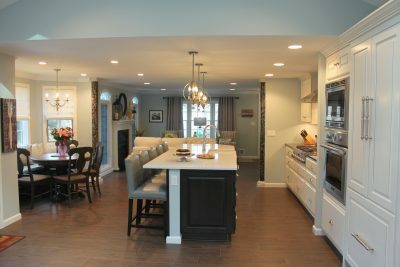 to contemporary pendants, track lights, low-voltage lighting, etc. – all in a variety of styling that will complement any design.